The saying is, “Ask a busy person,” right? 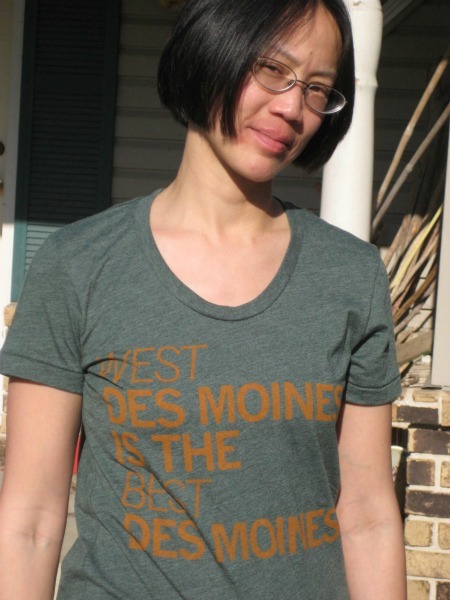 So here I am, newly elected to serve on the Board of Directors for the West Des Moines Historical Society (WDMHS). Still knee deep in Saving the Barn, still homeschooling my youngest, still shuttling three older kids to three different schools, still working on the kitchen and with a graduation open house in the near future, still working a part-time retail job that’s pretty fun…what the heck is going on with adding more to my life? Anyway, I’m looking forward to my year of change. Removing bees -- free or charge? This entry was posted in etc. and tagged WDMHS. Bookmark the permalink. You are busy! You are doing great work though, so I imagine it is worth it.